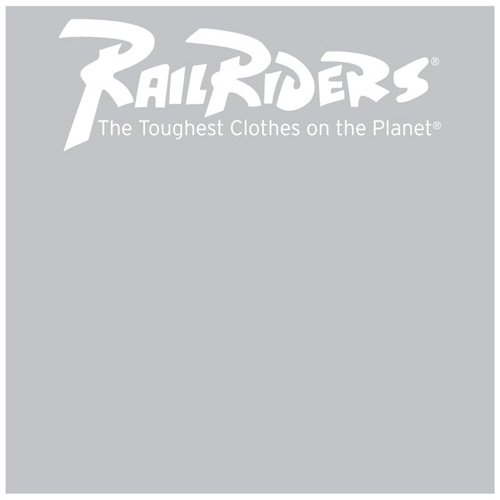 We welcome your feedback on your shopping experience and your history as a customer with RailRiders as it helps us become a better company. Please note: when filling out this survey, there are some questions that may require you to mark more than one box if necessary. I own the following RailRiders products. I enjoy receiving email sales promotions from RailRiders. Please rate customer service from RailRiders on a scale of 1-5, with 1 being poor and 5 being great. If you have any additional comments, please use the following space. Enter the numbers you see in the box above-right.